You can tell that I’m excited, can’t you? Canon’s gone on a rampage and released some cameras that are truly brilliant. 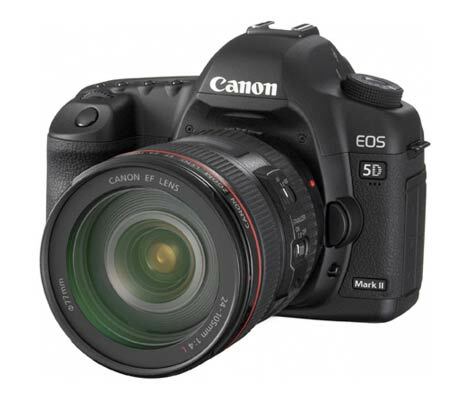 The recent EOS 50D, and now this… The Canon EOS 5D mkII. To avoid looking like a Canon loony (which I’m sure I must look like to some), I’m just going to list some of the cool features, and link to the press release and an in-depth preview of the camera. I just recently sold my Nikon D80 with plans of purchasing the D90. After seeing news about the 5D I’m reconsidering my next massive expense. 1080p recording from an SLR…. Yes please.